Bob has 20 years experience performing inspections with the company. Bob Stolz holds a Bachelor of Mechanical Engineering degree from the University of Southern Indiana. Bob has 20 years’ experience with the company. 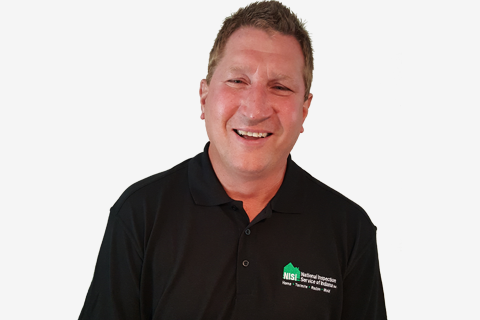 Bob is licensed as a Professional Indiana Home Inspector, Wood Destroying Insect Inspector, Radon Testing Provider and Certified Mold Inspector. He is a member of the National Association of Certified Home Inspectors (NACHI) and the National Radon Safety Board (NRSB).